Perfume and fragrance is a funny one to blog about isn't it? If you have ever written a blog post or tried to describe a scent, you'll know what I mean... Unless you're an expert, it's really hard. When asked to describe scents that I like, I always struggle and despite loving perfumes, I always end up repurchasing my favourites, as I know I like them. It can get a little boring though, which is probably down to the relatively unknown fact that after wearing the same scent regularly for a long period, you can get so used to it, that you don't even smell it on yourself anymore... And that's a waste. I love nothing more than catching a whiff of my perfume throughout the day, so I decided it was time to step out of the comfort zone a little, and try something new. John Lewis have recently launched their new 'Signature Scents' campaign, which helps you to find a new scent suited to yourself, based on a few simple questions about which fragrances you usually wear. As you can see from the above statement, her knowledge of fragrance is used to find a recommendation suited to my tastes, yet a little different from what I am used to, and I am really impressed. Bloom is a fragrance I have previously considered trying out (based on the stunning bottle alone! ), but didn't risk buying in case I found it too floral, which I always associate with older people. However, I have to say, I am very pleasantly surprised and really impressed with the perfume buyers choice for me! It does have a traditional floral scent to it initially, however once it settles onto the skin it becomes something much more unique and to my taste. The powdery addition of Tuberose is what makes this scent most suited to my preferences I think, it mellows the floral fragrance and gives it a long lasting scent which lingers noticeably on my skin for hours. As it's a lighter perfume compared to what I usually wear, it's much more suited to Spring/Summer time too. 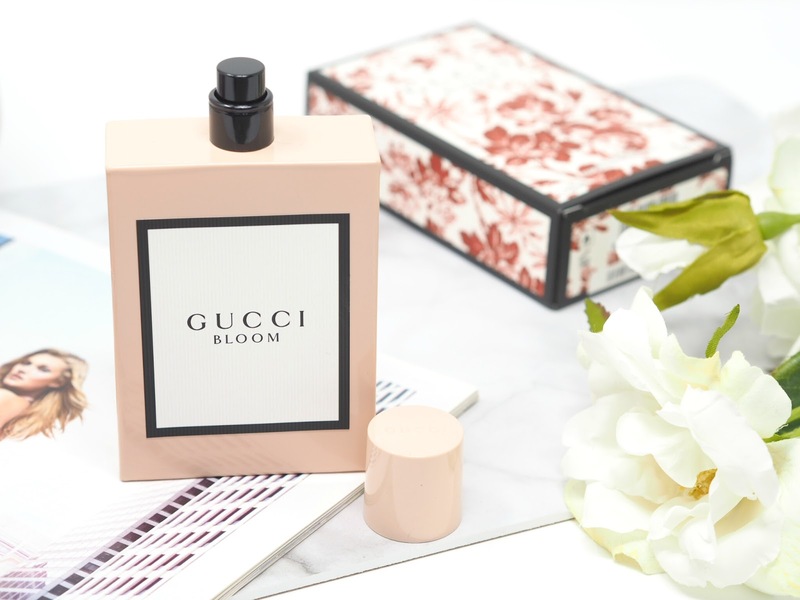 If you're a fan of the same YSL perfume as I am, I can highly recommend Gucci Bloom to you too, or if you want to discuss your own Signature Scent in more depth, ask one of the fragrance experts in your local John Lewis, I am sure they will pick out something equally as suited to you too!